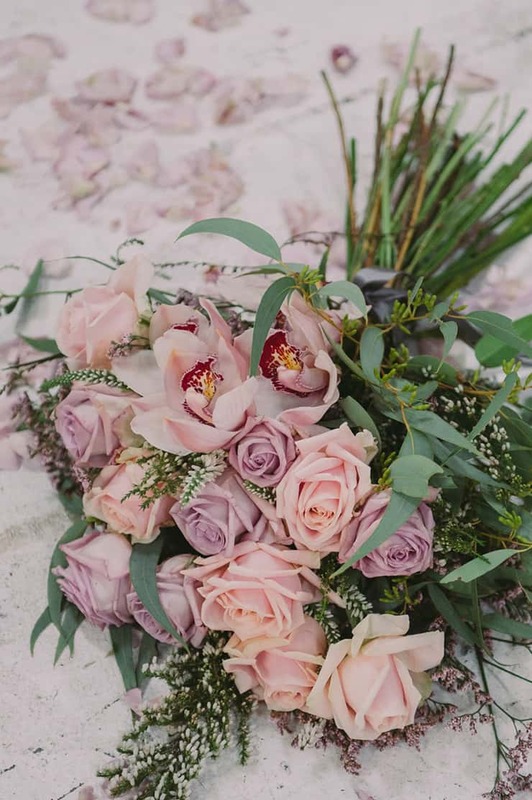 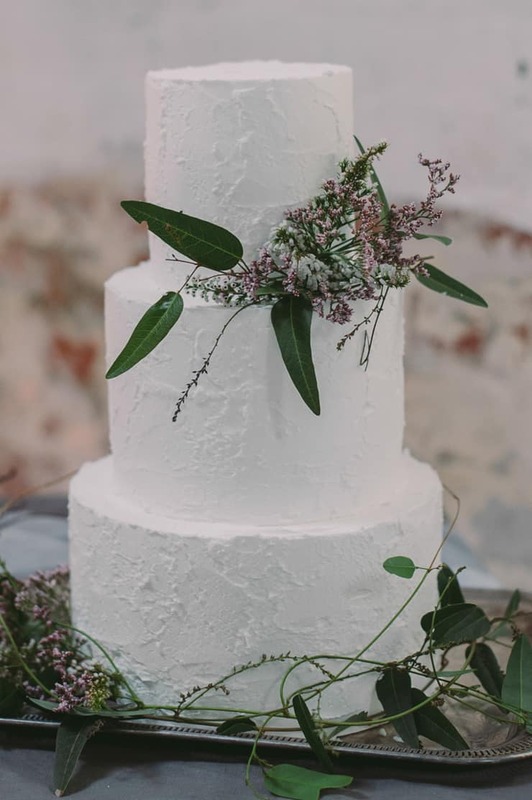 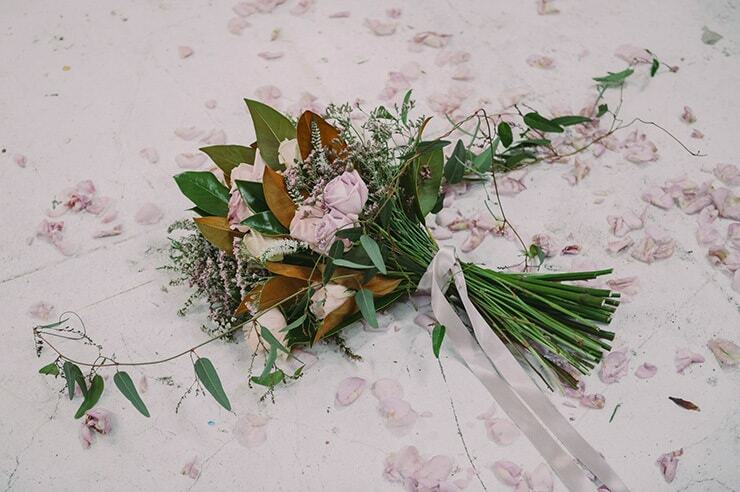 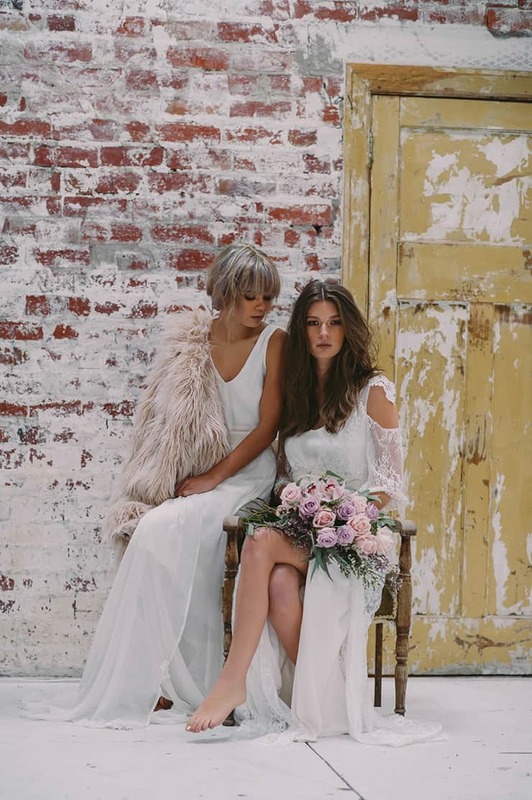 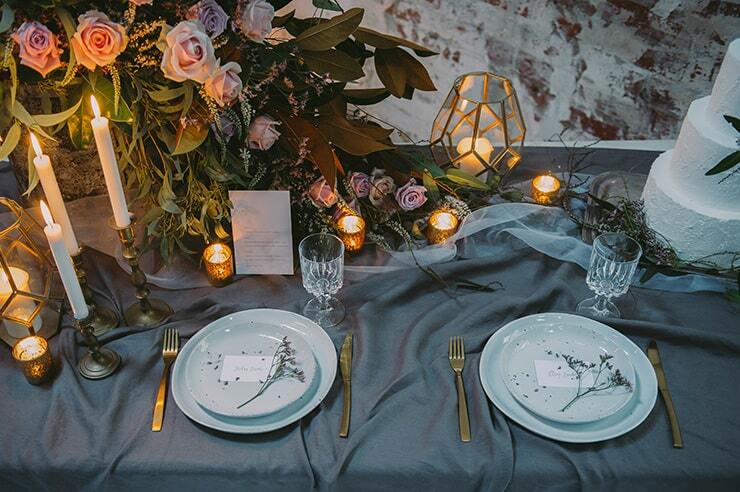 This warehouse wedding inspiration is for those who love creative spaces, clever design and easy elegance. 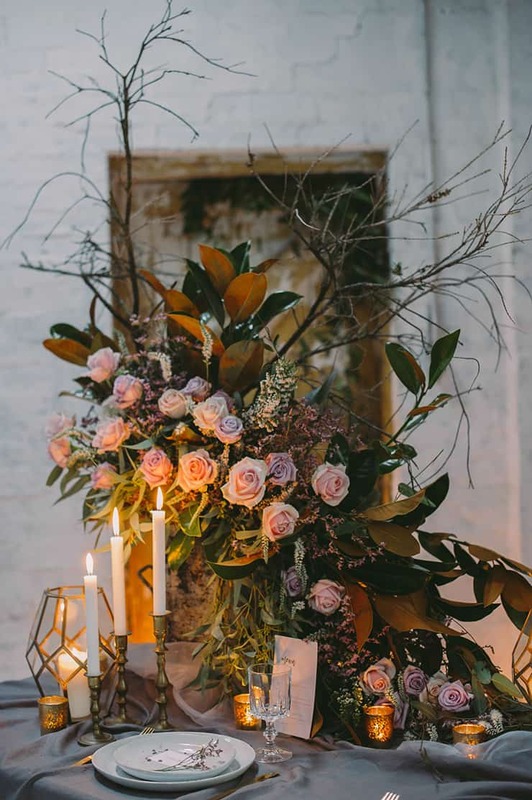 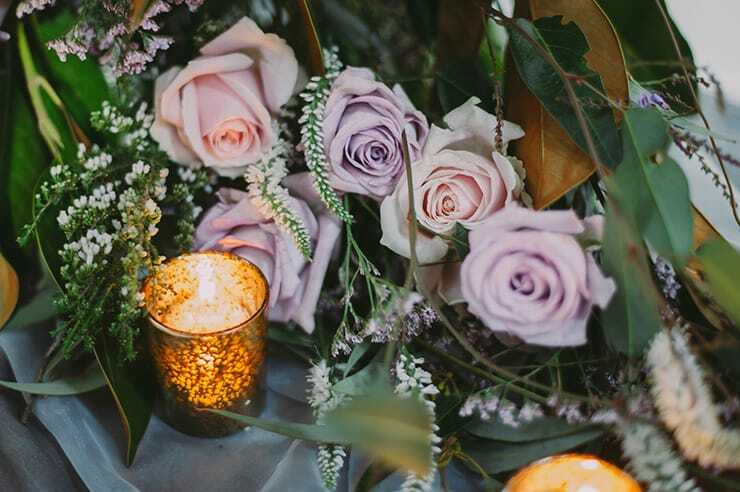 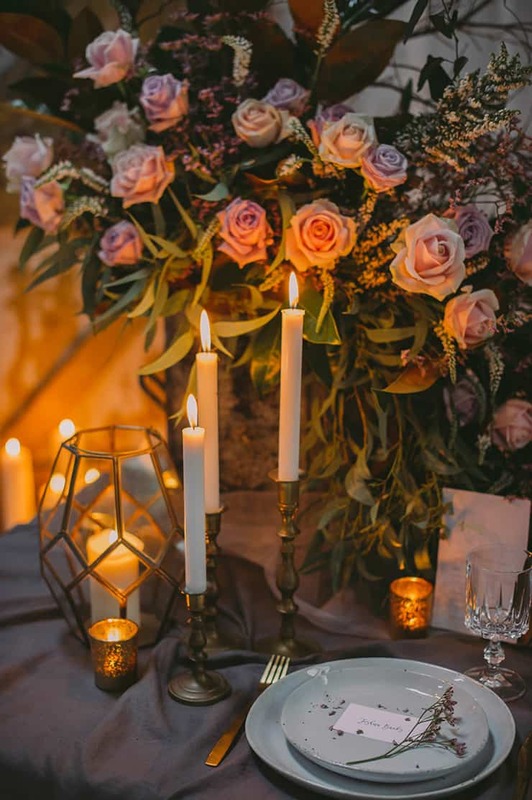 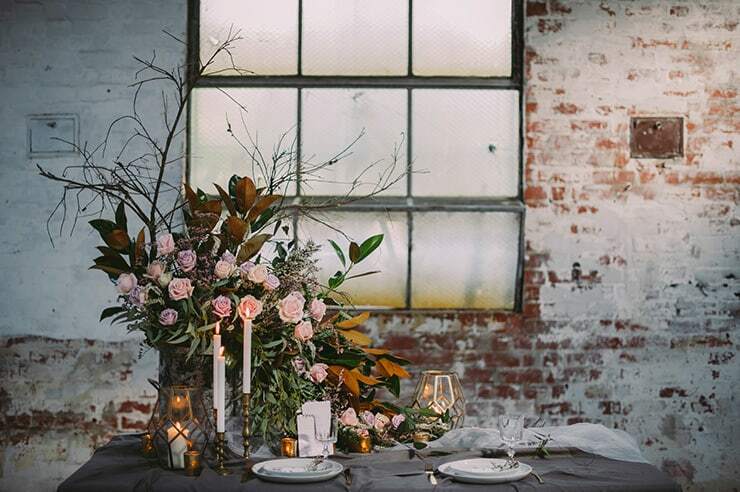 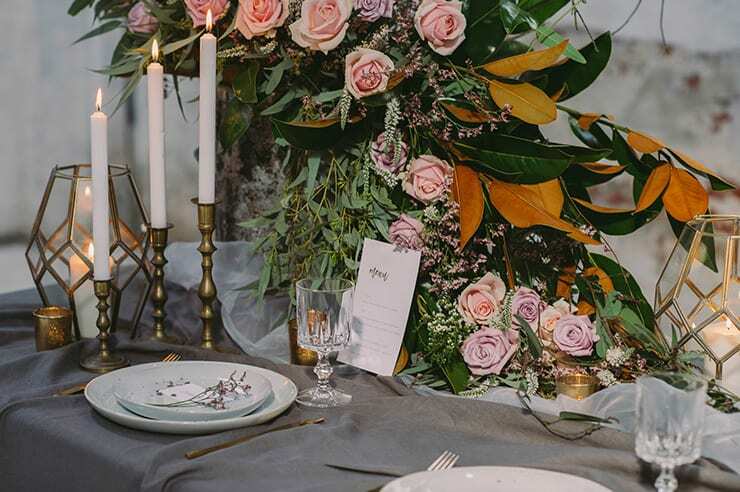 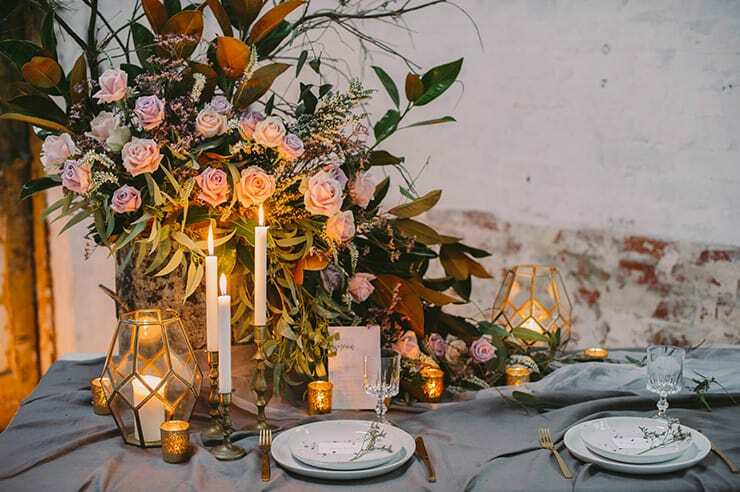 An industrial backdrop is filled with flowing fabrics, artful flowers, soft candlelight and a touch of the unexpected. 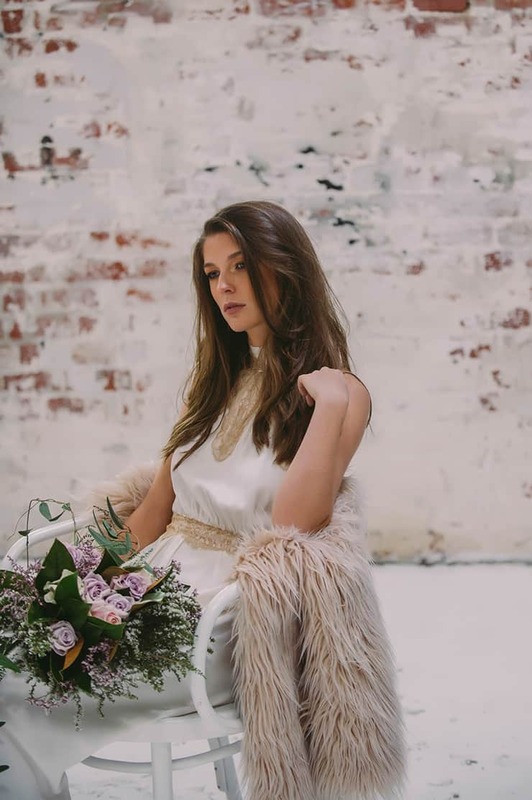 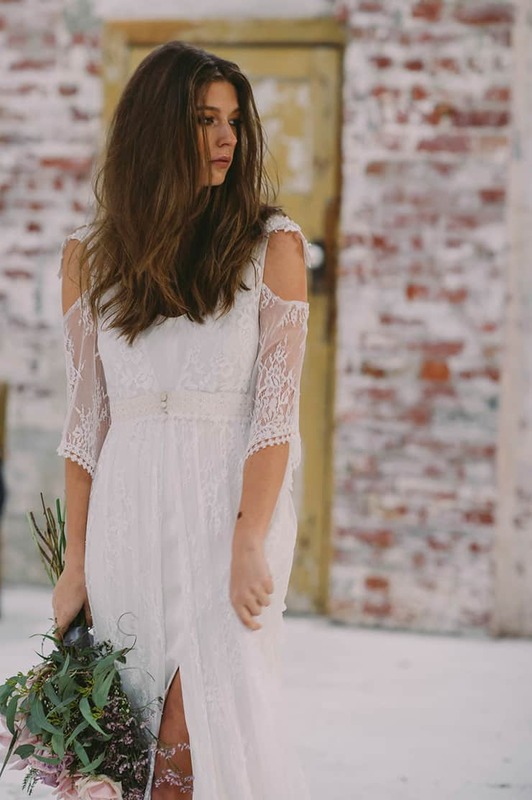 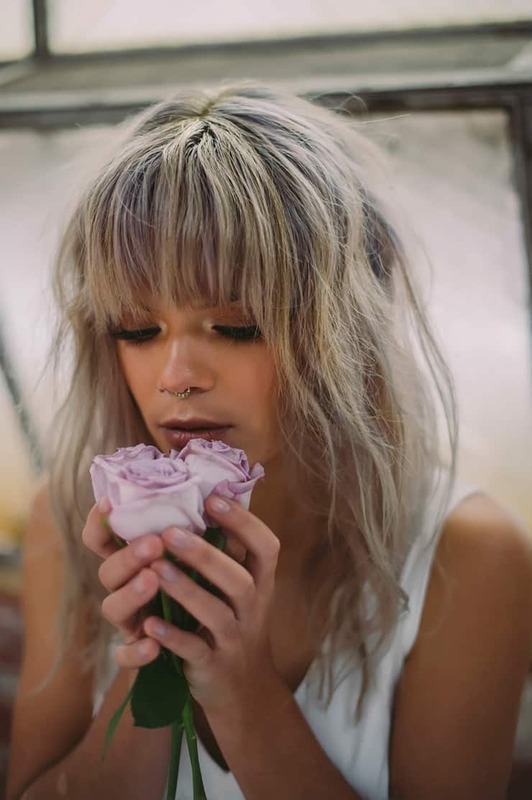 This moody, romantic styling is a must-see if you’re looking for something uniquely beautiful!